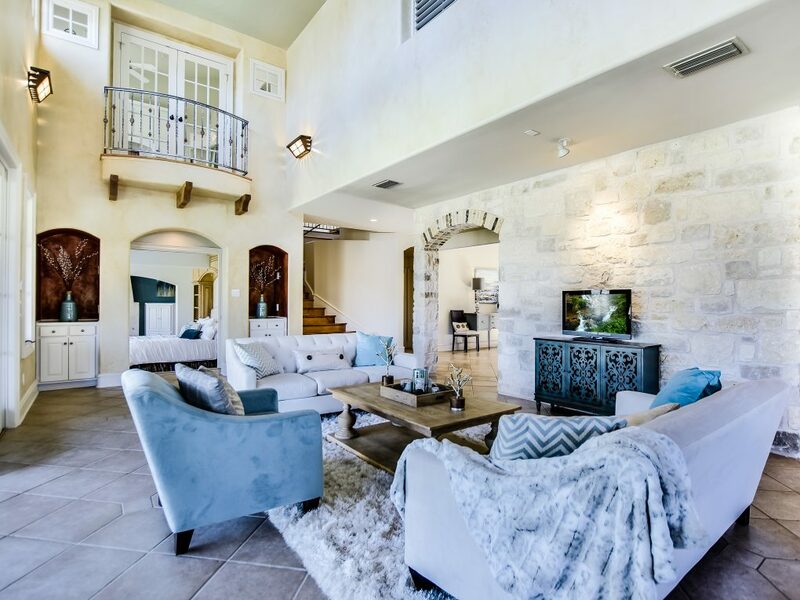 Today’s home occupies two lots on Lake Austin in Austin, Texas. With 190 feet of waterfront to enjoy everything the lake has to offer, this property looks out on an undeveloped section of the lake owned by The Nature Conservancy. The four-bedroom main residence has pool patios of IPE decking with copper post railings and a luxurious cabana designed to make pool time feel like a visit to an exclusive resort. The home was completely remodeled in 1998 and crafted to take advantage of its setting with large windows that allow light to flood the space. Graceful arches add a note of classic harmony. 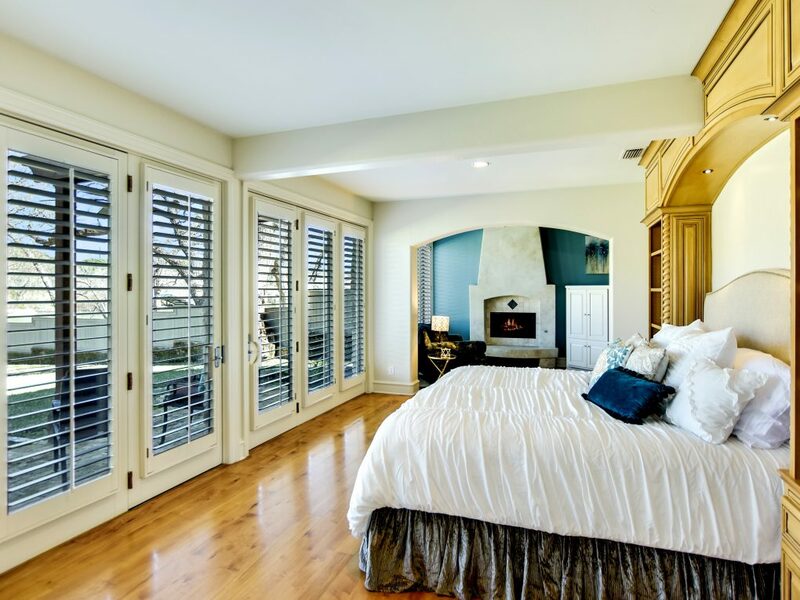 The property offers two master suites including one with a separate sitting room. There are two fireplaces total. 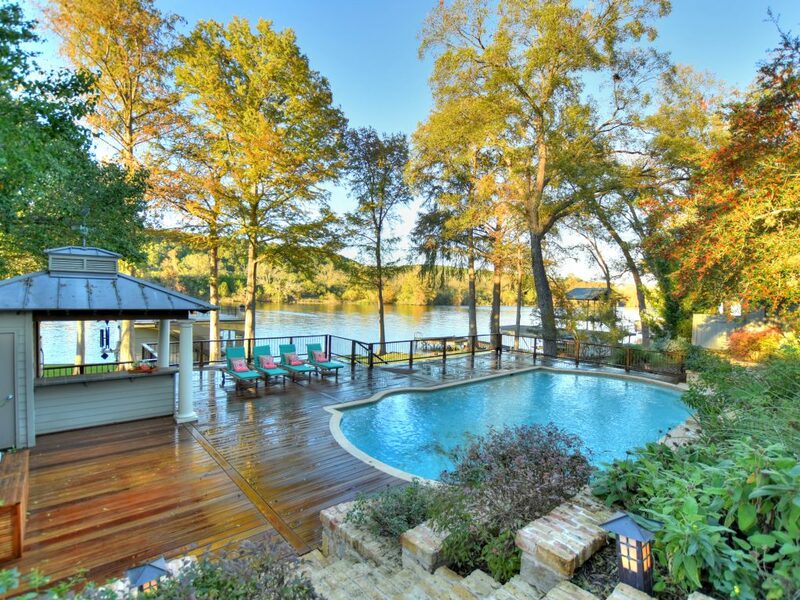 · The two-story boat dock features two covered boat lifts, a jet-ski lift as well as over 900 square feet of upstairs recreation area. 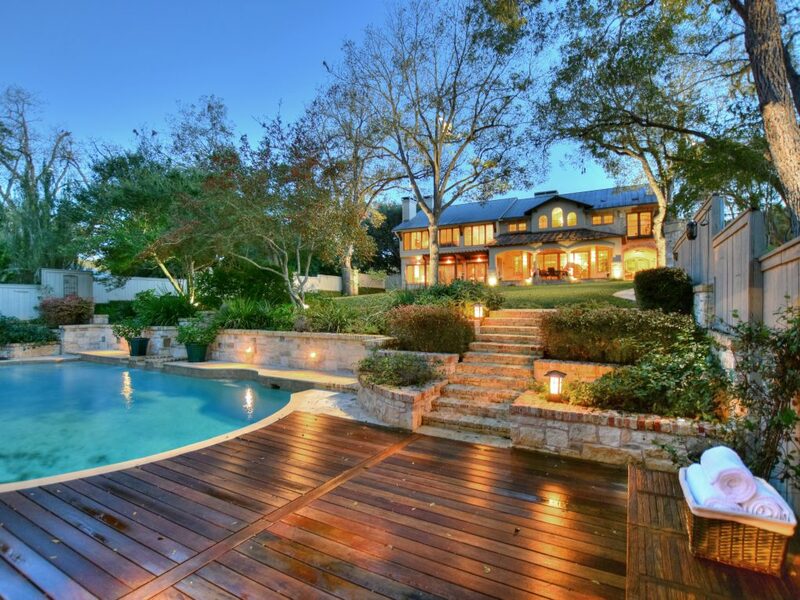 This property is listed for $5.2 million with Coldwell Banker.